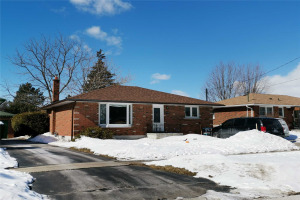 Cozy 4 Bedroom Home On A Huge Lot In Central Oshawa. 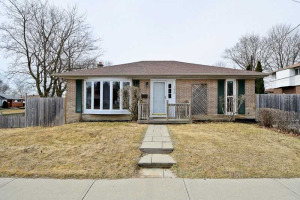 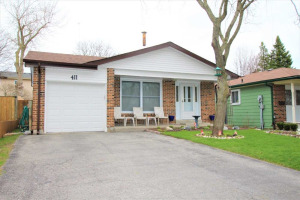 Well Maintained Home With A Finished Basement And 2 Bedrooms On The Main Floor. 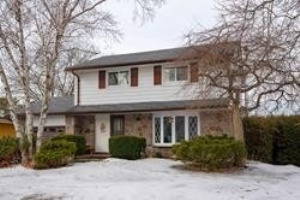 Parking For 6 Cars On The Paved Drive, Large Detached Garage With Power, All On A Great Sized Lot Complete With Fruit Trees, Gardens And Tons Of Room For The Kids To Play. 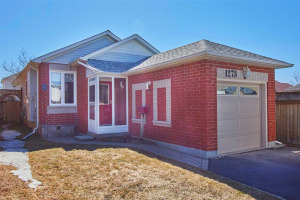 Walk To Schools, Shopping, Dining Etc. 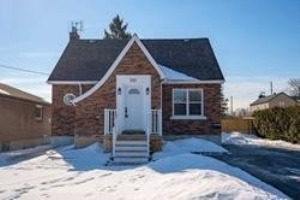 Great Space For A Growing Family.